Angela Haig (47), who specialises in personal and business taxation, takes up her position within the Forfar office this week. Brought up in Montrose, Angela joins the firm from Henderson Loggie and, prior to that, KPMG. She undertook her examinations with the Institute of Chartered Accountants of Scotland (ICAS), qualifying in 1992. A graduate of Heriot-Watt University, Angela went on to become a member of the Chartered Institute of Taxation (CIOT) in 1995. Membership of the CIOT is nationally recognised as the gold standard of UK taxation education, allowing Angela to offer the highest level of expertise to clients in all aspects of tax planning. With offices in Cupar, Dundee, Forfar and Glenrothes, EQ employs over 100 staff, and now has 16 Partners. 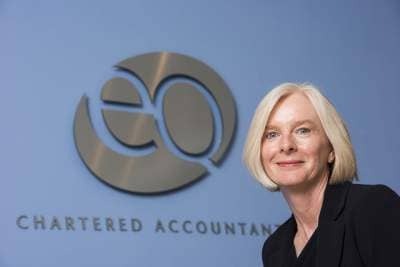 With plans to grow further and recruit into a range of positions within the months ahead, EQ’s current turnover is over £6.5M.